Heinen Construction, LLC. takes great pride in the Quailty of our work we provide and it is the most important part of our job. We have extensive background in the excavation business. Our company has Three Generations of excavation experience. Our proven track record of Honesty, Intergrity, and Know How for the thousands of clients we have worked for throughout Texas and with many references as a testimate to the Quality of our work. 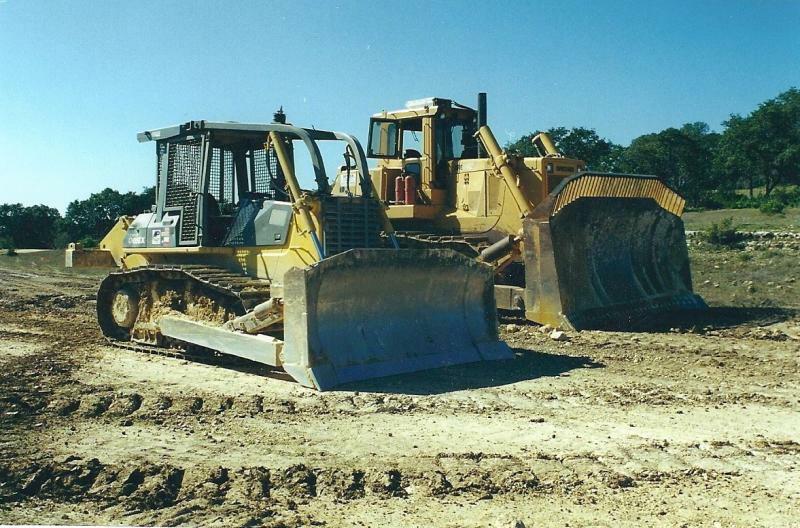 We own and operate well mantained late model small and large equipment for your specific needs.